Reliable sources have warned us that several important amendments from the original 847 proposed by IMCO MEPs are likely to end up in badly-drafted Compromise Amendments. It would appear that the positive stand originally taken by EPP, ECR and ALDE has been watered down to garner the support of S&D and the Greens as well as to align the final IMCO report with the General Approach approved by Council. FIREARMS UNITED has worked ceaselessly over the past weeks to analyse the Amendments and to inform its supporters. Two summaries are provided which are the result of the views of our working team and partners. Being work in progress we may at this stage still have differing views. 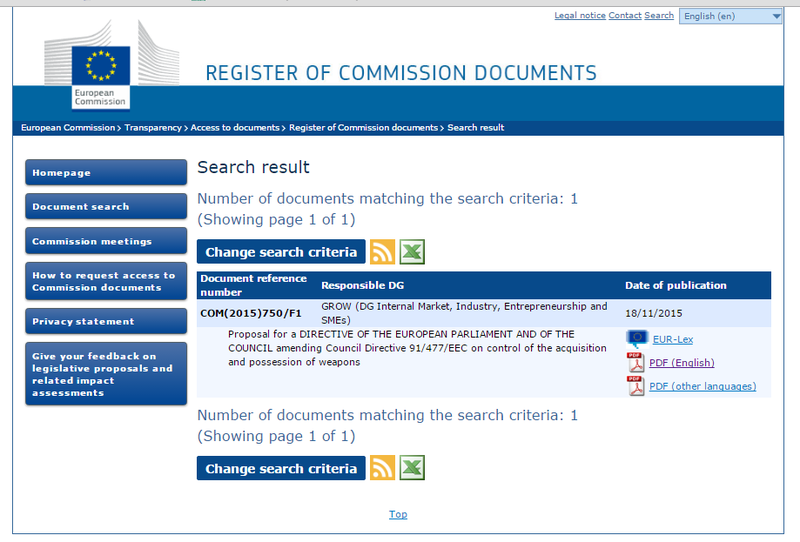 This is a summary comparison between the Firearms Directive 91/477/ECC, its amended version 2008/51/EC, Commission’s Proposal 2015/0269 and the 847 Amendments made by IMCO MEPs. You may share this one and attach it to your emails if you wish to circulate. Does EU lacks in democracy? 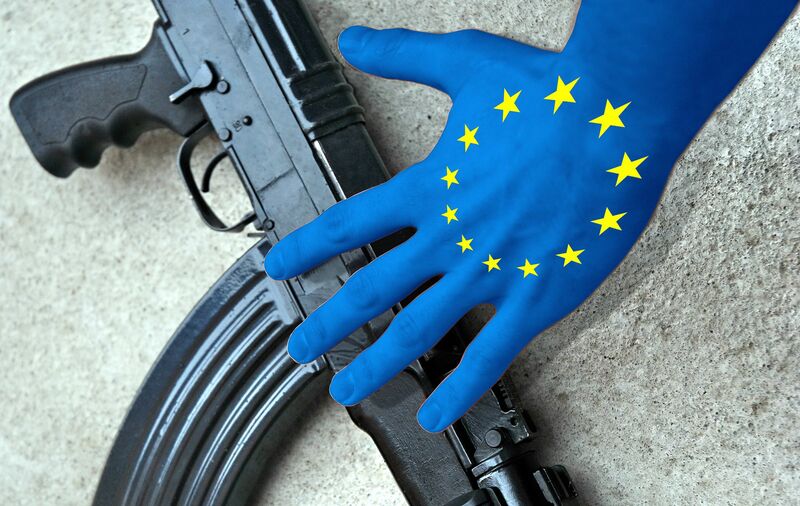 Contrary to the LIBE vote which rejected most of the Commission proposals, IMCO’s may turn out to be a bitter victory for legal firearm owners on the 13th of July. This situation brings to light the fragility of citizens’ civil rights when these are delegated to EU institutions that are detached from the realities and political reach of EU citizens. In the wake of Brexit we have seen articles and reports that point towards a dangerous reaction by Brussels which wants deeper integration and delegation of national powers. Some claim that the European Parliament is losing its power and will to stand up effectively to the Commission and the Council. 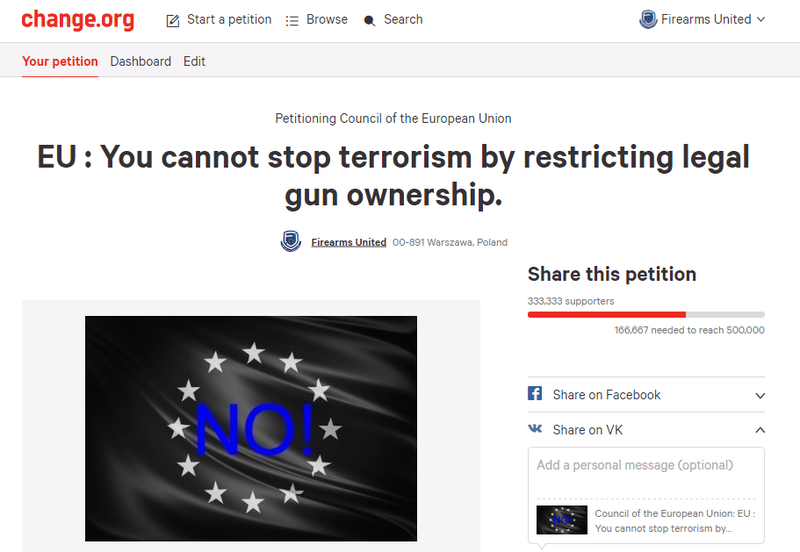 This is bad news for all EU citizens and not just for us legal firearm owners. If indeed the Rapporteur and the Shadows from the large political groups have reached consensus on these compromise amendments then the die is cast as there would be minimal opposition from MEPs who oppose the Commission proposal and the Council general approach. IMCO and the EP may still be in time to reassure us that democracy prevails in Brussels. All they have to do is reject any proposals built on distrust of law-abiding citizens. It is important that they know that YOU are aware of the impact of their vote and that you expect them to vote responsibly. This is a more-detailed comparison of texts from the above-mentioned documents. It also shows who are the MEPs that support or reject each amendment. The position of FIREARMS UNITED is that only those measures covered by the two impact assessment studies published in July 2014 (rules on deactivation, marking procedures, regulation of alarm devices and options for combating illicit firearms trafficking) should be taken on board. All the other additional and disproportionate measures should be rejected outright. In the event that a majority of votes to reject the additional proposals is not achievable, the next preferred option is to support the text which we have highlighted in blue. We also added our opinion. Phrases who have to be rejected are highlighted in red. We recommend that this detailed comparison be only shared with those who are proven supporters of our cause. Compromises with shadows of S&D and Greens means that the point of views of the shadows Pascal Durand (French Green) and Sergio Correati (Italian Socialist) are included. But the Commission ignored this feedback, as it ignored 2014 its survey with 85.000 participants – including 3464 organisations and 274 public authorities. As soon as a majority does not like more laws and stricter regulations, EU shuts up.